Don't Miss Out on What Galveston TX has to offer! TouchGalveston.com can help you decide where you're going to eat tonight or even who is going to help you find your next dream home! 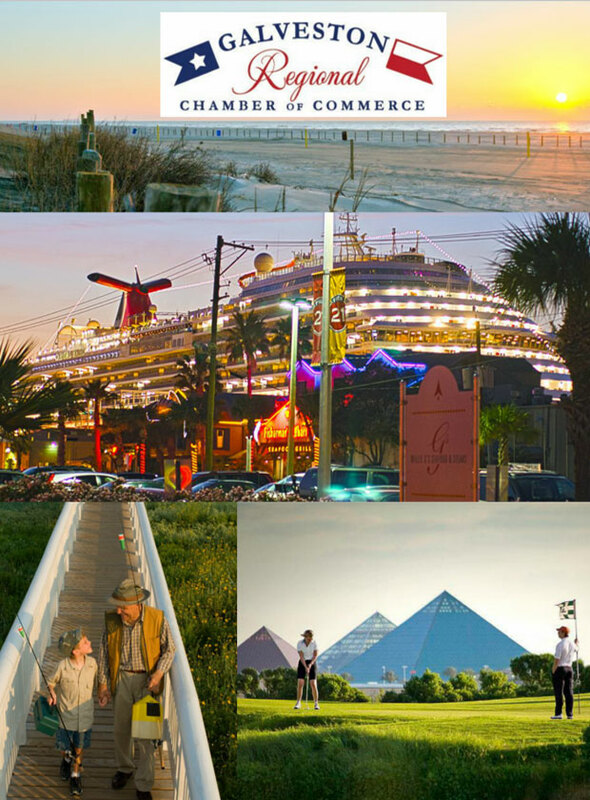 By partnering with the Galveston Regional Chamber of Commerce, TouchGalveston.com will provide reliable information for some of the best accommodations, attractions, restaurants, services, and more in the Galveston TX area. To get started, click on a category to the right. You will find interactive ads, coupons, and printable/textable directions from reliable local businesses in the Galveston TX Area.